Tag: The Girl from U.N.C.L.E. 50th Anniversary of The Girl from U.N.C.L.E. 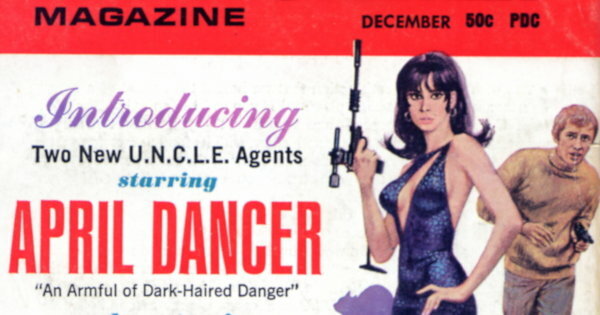 Today marks the 50th anniversary of The Girl from U.N.C.L.E. Despite being a big fan of the series, I’ve only seen about half the episodes. Do you remember watching the show back in 1966? The Girl from U.N.C.L.E. 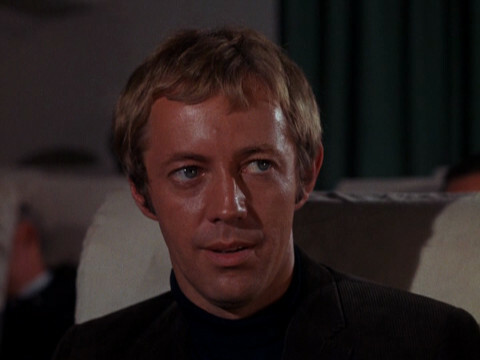 co-star Noel Harrison has died at the age of 78. My review of the first issue of The Girl From U.N.C.L.E. Magazine, published in December 1966. NBC’s one season wonder The Girl from U.N.C.L.E. is now available on DVD courtesy of Warner Archive in half-season sets. My review of The Girl from U.N.C.L.E. 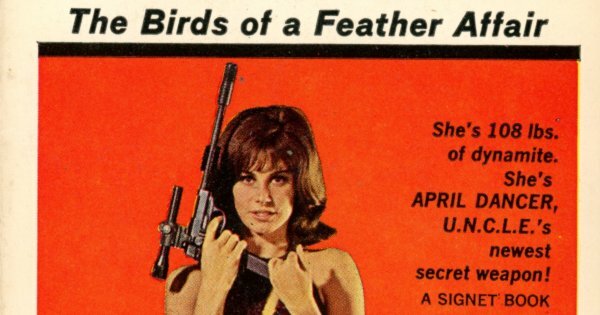 #1 – The Birds of a Feather Affair by Michael Avallone, published in September 1966 by Signet Books.